Applications that we have developed in Sim4CV. Please cite our work if you use our simulator. 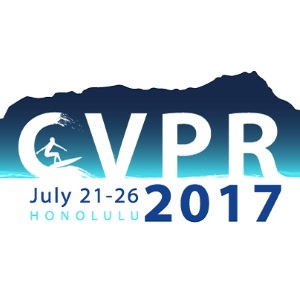 An early version of Sim4CV was published and demoed as a tracking benchmarking tool in ECCV’16. We presented several computer vision applications in Sim4CV and showed off the VR integration. A detailed description and analysis of Sim4CV (including an application to autonomous driving) can be found here. 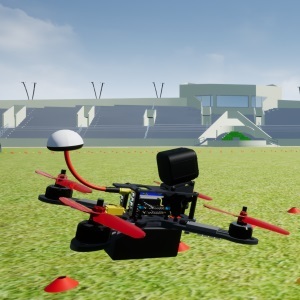 Sim4CV has been extended to the application of teaching UAVs to race in simulation. Details can be found here. We have added a user interface and packaged our simulator for all of the community to enjoy. Please fill in the from below and briefly describe your use-case. A download link will appear below the form. You may also use this form to contact us with any further questions. ​We present a photo-realistic training and evaluation simulator (Sim4CV) with extensive applications across various fields of computer vision. 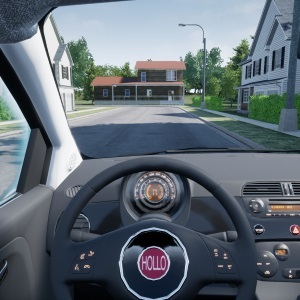 Built on top of the Unreal Engine, the simulator integrates full featured physics based cars, unmanned aerial vehicles (UAVs), and animated human actors in diverse urban and suburban 3D environments. We demonstrate the versatility of the simulator with two case studies, autonomous UAV-based tracking of moving objects and autonomous driving using supervised learning. The simulator fully integrates both several state-of-the-art tracking algorithms with a benchmark evaluation tool and a deep neural network (DNN) architecture for training vehicles to drive autonomously. It generates synthetic photo-realistic datasets with automatic ground truth annotations to easily extend existing real-world datasets and provides extensive synthetic data variety through its ability to reconfigure synthetic worlds on the fly using an automatic world generation tool. ​Automating the navigation of unmanned aerial vehicles (UAVs) in diverse scenarios has gained much attention in recent years. However, teaching UAVs to fly in challenging environments remains an unsolved problem, mainly due to the lack of training data. In this paper, we train a deep neural network to predict UAV controls from raw image data for the task of autonomous UAV racing in a photo-realistic simulation. Training is done through imitation learning with data augmentation to allow for the correction of navigation mistakes. 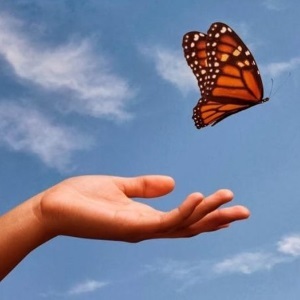 Extensive experiments demonstrate that our trained network (when sufficient data augmentation is used) outperforms state-of-the-art methods and flies more consistently than many human pilots. Additionally, we show that our optimized network architecture can run in real-time on embedded hardware, allowing for efficient on-board processing critical for real-world deployment. From a broader perspective, our results underline the importance of extensive data augmentation techniques to improve robustness in end-to-end learning setups.